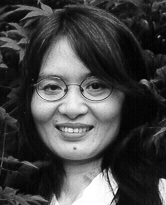 Poet, anthologist and critic, Lien Chao was born in China in 1950 and came to Canada in 1984 to study Canadian literature. She eventually completed both M.A. 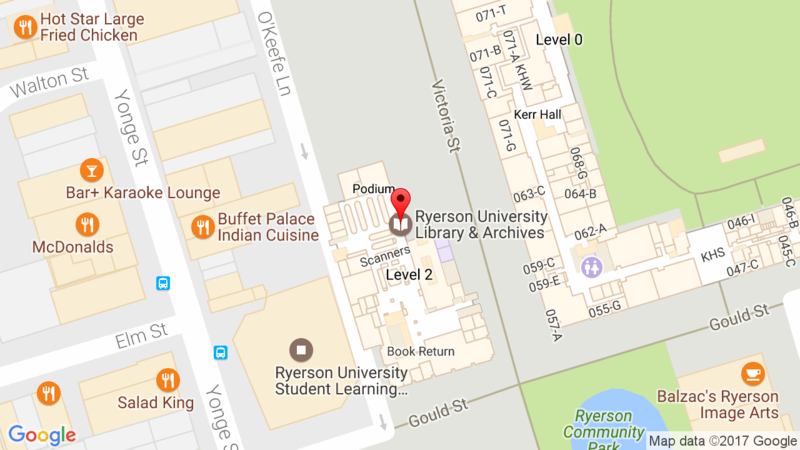 and Ph.D. degrees at York University. Her Ph.D. dissertation is an examination of Chinese-Canadian literature and it formed the basis for her book of literary criticism Beyond Silence. Chao continues to live in Toronto. This long narrative poem in English and Chinese follows one woman’s journey from China to Canada over four decades. In these pages the two languages sit side by side, mirroring each other, each telling a tale that alternates between confusion and despair and hopes and dreams. Lien Chao depicts the struggle of a generation in its persistent search for freedom and for free artistic expression. Bilingual edition: Chinese and English. 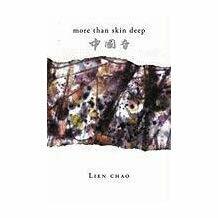 In these poems, created in both English and Chinese, Lien Chao evokes the lives of Asian Canadians in all their diversity and depth, as she reflects on the issues of identity, assimilation and language. These issues occur in the very act of confronting the two very different languages—Chinese and English—with each other, so that that confrontation itself becomes a metaphor for adaptation and conflict of cultures in Canada. In Chinatown and mixed neighbourhoods, in condos and tenements, in public parks and in college, the protagonists of these stories find love, face loneliness, confront family crises, and overcome racism as they evolve and grow in this exciting, ever-changing multicultural society. A gripping creative memoir of growing up in Mao’s China in the latter part of the twentieth century. This study of the literary output in English by Chinese Canadians begins with the 130-year history of the community in Canada to consider first how institutional racism and neglect contributed to its collective silence in mainstream media, history, and mythology; since the 1970s a fully developed Chinese literary consciousness and historical awareness have emerged in the country.